Right from when Bill and Vonette Bright began Campus Crusade for Christ in 1951, prayer was an essential part of their work. 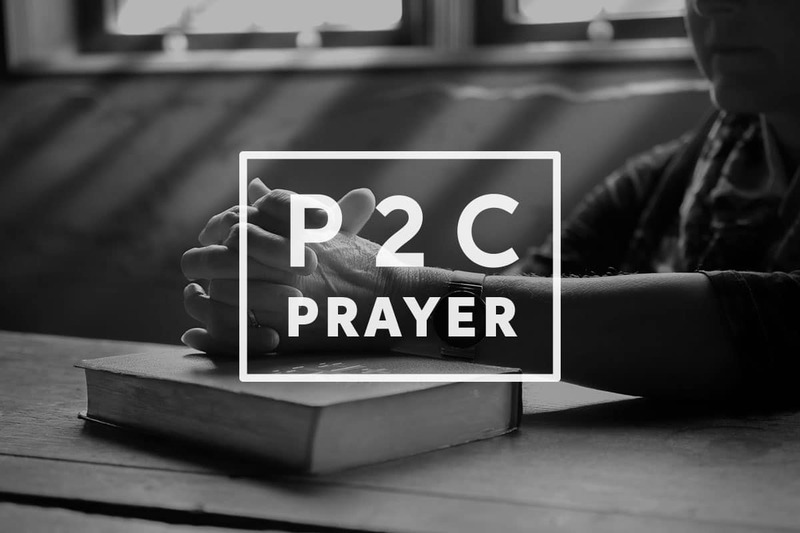 Power to Change continues to believe in the power of prayer, which is why each month we’re presenting prayer requests from all of our ministries and partners. 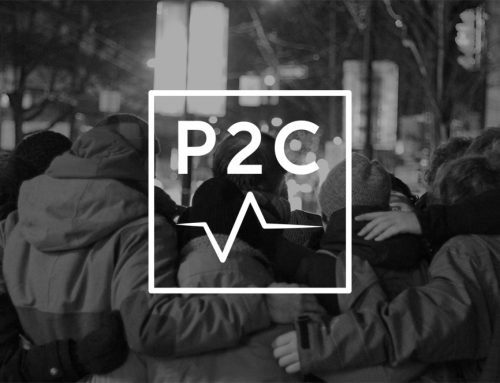 Please be in prayer for our staff and volunteers, as well as the people they serve and minister to, as we help people know Jesus and experience His power to change the world. Pray for students who will be attending winter retreats in March. We have retreats taking place in the east, prairies and west. Please be in prayer for the USports National Championships that many of our student athletes will be competing in over the next couple of months. Please join us in praying for an effective outreach on March 9th to Members of Parliament and Ambassadors. Please pray for God to expand the Christian Embassy team in the next months by raising up new staff members. Please pray for more laborers of the gospel — volunteers especially, as well as staff — for our three cities: Langley, Edmonton and Ottawa. 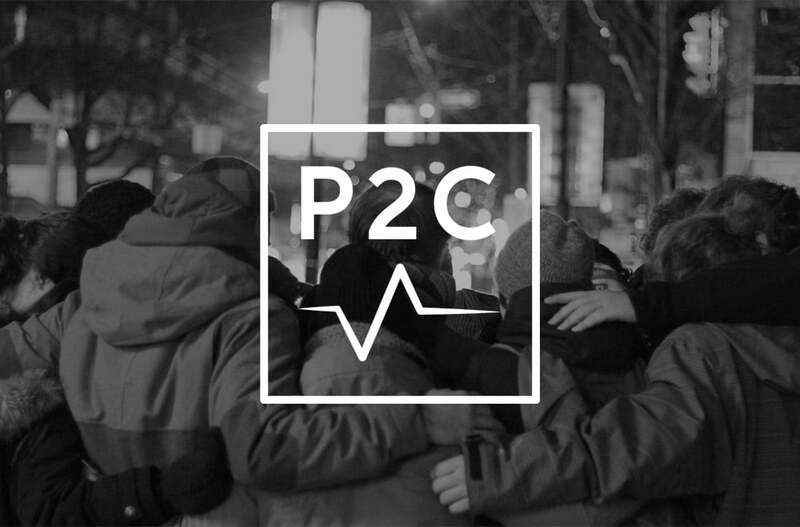 Please pray for the Lord to raise up a City Leader for our Edmonton team. Praise God for the 41 people who accepted Christ in the weekend of Feb 18-19 in Togo, Benin and Hong Kong. Pray for the DRIME teams in 9 countries as they continue to follow-up and share the gospel regularly. Pray for a DRIME leader in Brazil who is recovering from a serious accident. We praise God for the healing that has already happened. 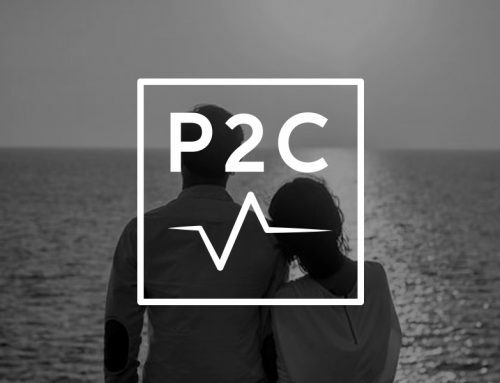 Pray for the couples who attend our Weekend Getaway Marriage Conferences, that they would not simply have one weekend to focus on their relationship. Pray that the tools they learn and the conversations they have would influence their lives and continue to bless their relationships when they get back home. 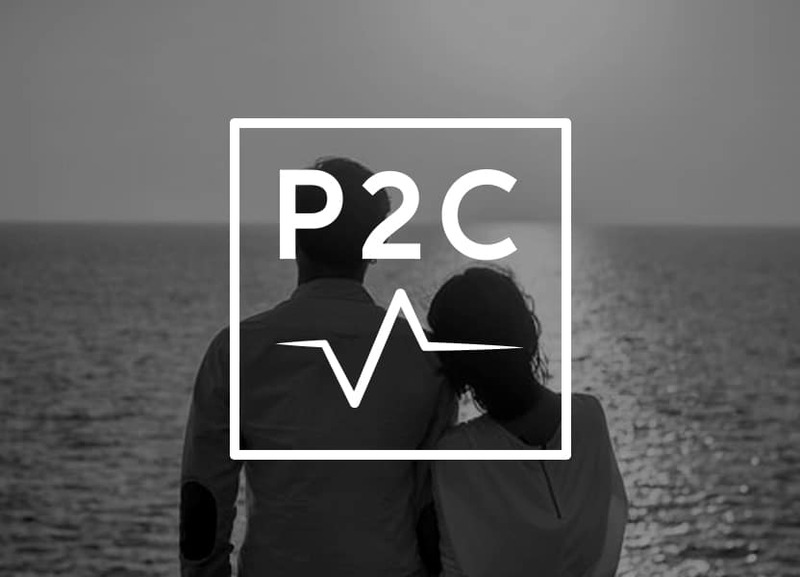 Pray for the Marriage Mentoring Initiative to continue to grow, and spread to every church and community in Canada. Pray for all our teams in the field. Also, pray for wisdom for all our partners, as they all work in difficult areas and are away from their families for long periods of time. Pray that, though our teams face obstacles that hinder their work, God would strengthen them to continue to demonstrate God’s love, in word and deed, to hurting and needy people. As JFCPS is currently without a Director, pray that God would be working in the hearts and minds of the right people. Also, pray that a seed would be planted, that the right person or couple would be found to take on that role. 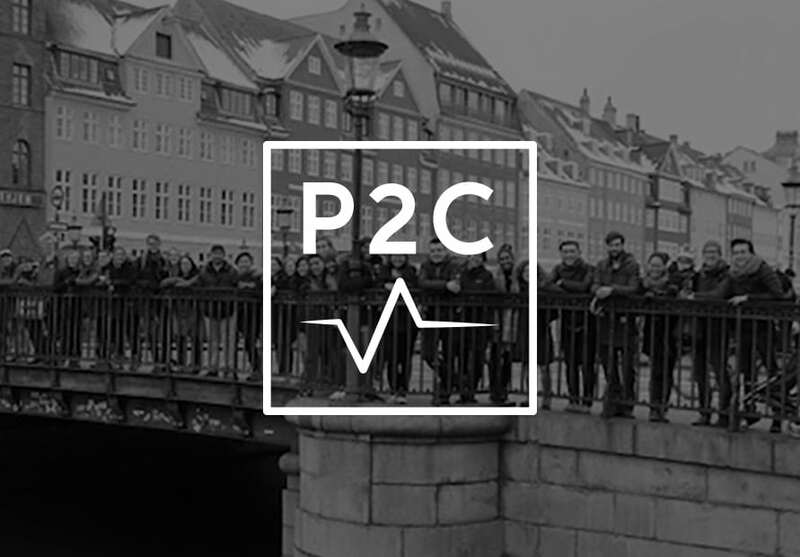 Pray for God to raise up marketplace leaders willing to ‘take risks’ and ‘make sacrifices’ for the sake of the gospel. 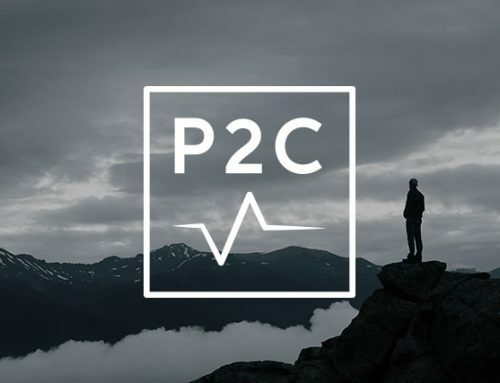 Also, pray that our current Group members will take one step closer to Jesus and help reach out to others who are desiring to do the same in their business and personal leadership circles. 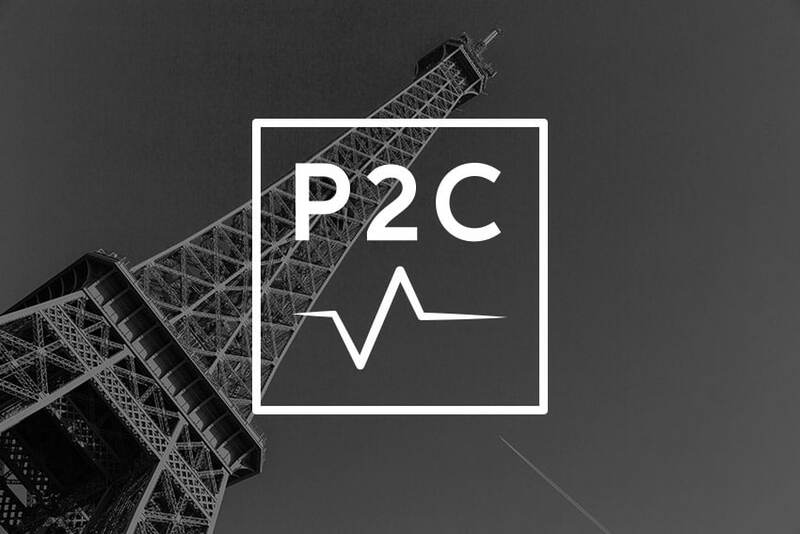 Please pray for the successful expansion of LeaderImpact into Quebec and for God’s guidance as we assists LeaderImpact movements outside of Canada. Pray for fresh understanding and insight for our Tech team, as they tackle remaining essentials, before our transition between old and new mentoring software can be completed. Pray that traffic would increase to our sites, that we would have favour in Google rankings, and that more people would come to our websites to engage with our content. Pray that our online mentors continue to follow the Holy Spirit’s leading in their responses to those in need. Also pray that they become spiritual multipliers, not only sharing the gospel but teaching others how to share it too. 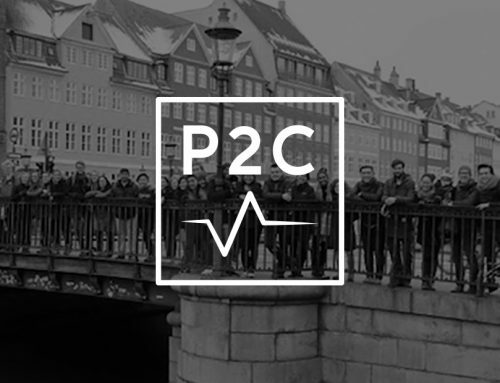 Pray for non-believing students who heard the gospel and engaged in spiritual conversations, during our Reading Week Mission Trips (Norway, Denmark, Iceland) and Reading Week Road Trips (campus-to-campus trips in many locations across Canada). Pray that the gospel would take root and that these students would surrender their lives to Jesus. March is the time to begin planning for September 2017. Engaging the incoming class will require creativity, teamwork, clear goals and focused intentionality. Please pray for our staff and student leaders as they pray, dream, strategize and plan for the 2017-2018 school year. Pray that God will inspire our plans, and use them to help thousands discover Jesus and become multiplying disciples. 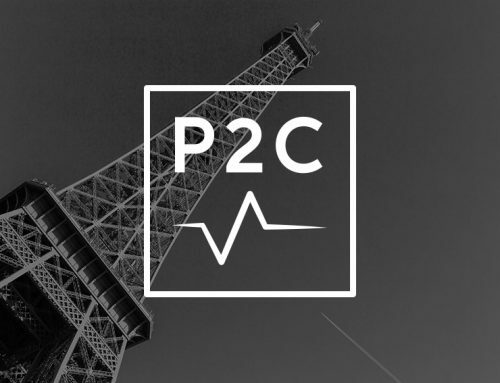 Pray for graduating students who are in the application process to join P2C-Students as interns and staff, both nationally and internationally. Pray that God’s call would be clear and that students would be strengthened to serve full-time in September. WHEN is gearing up for a busy Spring season of events. Please pray for our teams who are hosting events – Vancouver Intercultural, Surrey Intercultural, Edmonton Filipino and Coquitlam Cantonese. In particular, please be praying for our newest Spanish team in North Vancouver! Pray that the women on our teams will be bold in sharing their faith and that many women will come to know the freedom that comes through a relationship with Jesus Christ. I am the Digital Marketing Content Specialist at Power to Change, which means I write and share things on the internet. I am passionate about Jesus and my family first and foremost, but also comic books, punk rock, movies, and hockey. I eat too much candy, drink too much cola, and watch too much TV, but I'm trying to change.